With Wine Educator Billie Joyce. 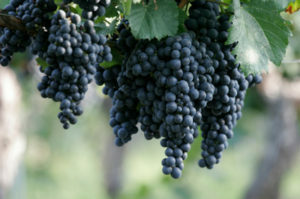 MALBEC, made from this grape from Argentina, has become one of America’s most popular wines.. But hold on now…does it REALLY come from Argentina? Come and try a few different expressions of this popular, black berried, smooth, your- mama’s-gotta-have-it wine. Can you guess where it hails from?